There’s a lot of great local rock in NC, and 106.5, WSFL is proud to support it! 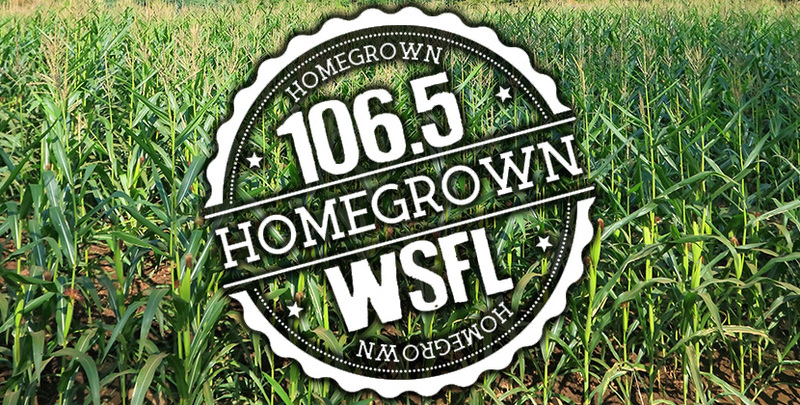 Every Sunday night at 10pm, tune in for the WSFL Homegrown Show with Parker. He turns the spotlight on NC bands, playing their original tunes and letting you know where can catch them playing live. Everybody has to start somewhere – check out our featured local bands, then go to their shows, buy their CDs and merch, and keep the dream alive. CLICK HERE to email your broadcast quality stuff to Parker. If the files are huge, please use cloud based serivies such as Dropbox or Google Drive and email download links. Check out The WSFL Homegrown Show on Facebook HERE. Eat Local. Shop Local. Rock Local!